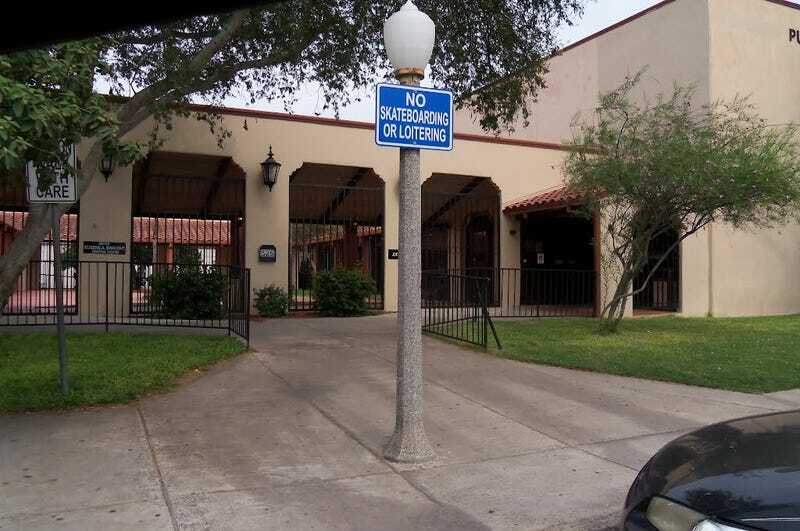 Featured up above is the Weslaco Public Library, a place where I spent a very significant part of my childhood in. Not the biggest library in the area, but it is definitely the only one I feel at home and most comfortable in. As is par for the course for me I’m currently reading several books at once. In no particular order they are Red Icon by Sam Eastland (part of the Inspector Pekkala series of books, which are phenomenal if you love history and particularly Soviet history as they take place immediately after the fall of Imperial Russia), Luna by Ian McDonald (which I picked up mostly because I share my surname with the book’s title), and Aurora by Kim Stanely Robinson (which I am loving thus far but I couldn’t tell you exactly why). What about you all? What are you reading? What are you not reading but mean to be? Etc etc etc? Let’s have it, kiddos! Share your books with the class, because some of us need more books to read. Even if we don’t have enough time to read all the ones we want that are currently piled around our beds and on our desks and shelves and taking up space on our plethora of devices. And yes, I did just say “plethora” because I was thinking of Three Amigos as I wrote this, so sue me.